Kaiju fans, we are back from vacation and we plan on catching up on all the news. One of the best things to happen during our vacation was the launch of the interactive Godzilla 60th Anniversary teaser site. It's not necessarily a game, but it is entertaining. G = Well...make sure you have the sound on when you press this. 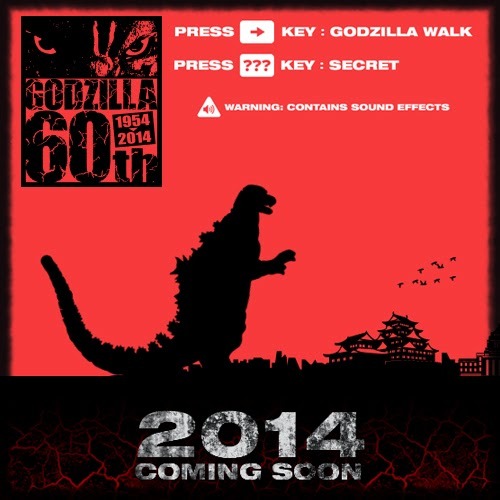 Jump to Godzilla.jp to play around this interactive site. Below is a sample video of the game play.